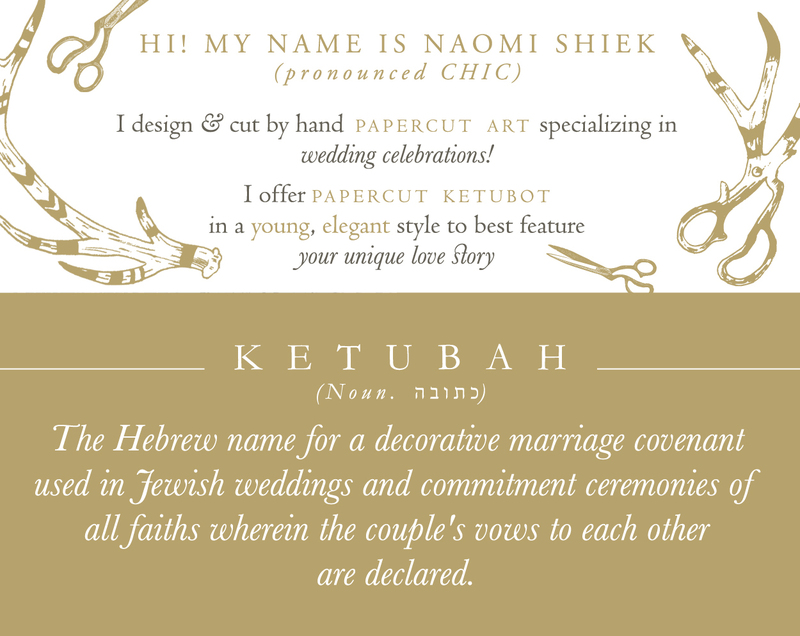 The ketubah is everything I dreamed of and more! 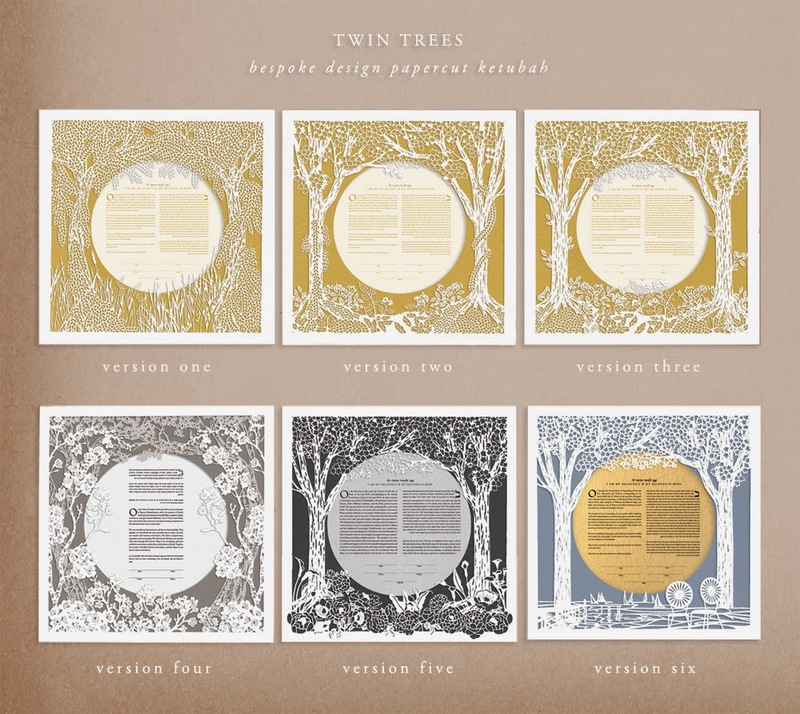 Josh & Danielle wanted a version of the Twin Trees that celebrated where they first met. Locals will idenify the iconic chairs immediately - it's Madison's memorial union at the University of Wisconsin! 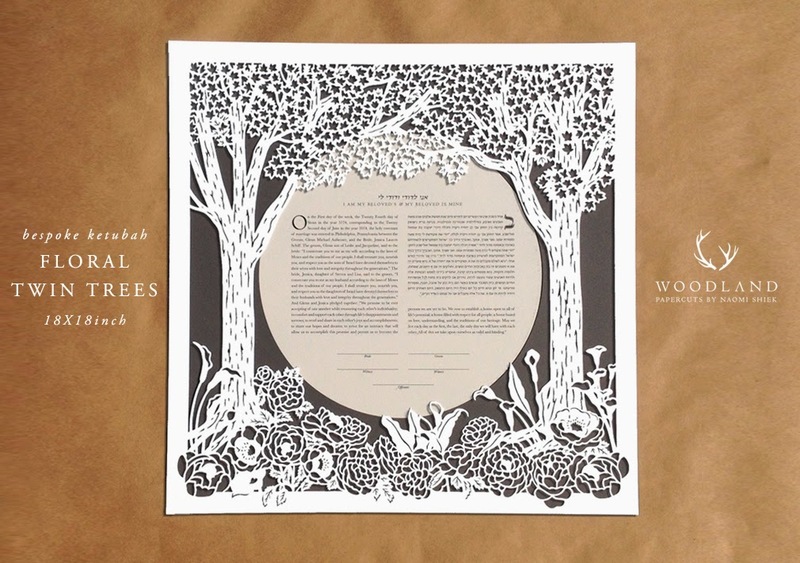 The ketubah looks absolutely incredible!!! 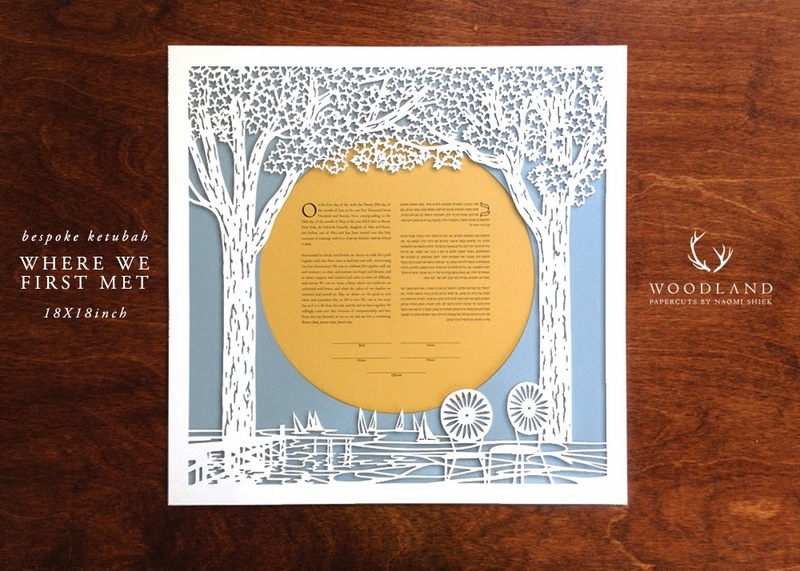 Danielle and I are blown away by your work and cannot wait to hang it in our home. 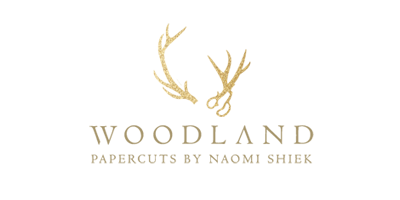 Thank you again for everything you have done for us!